The thirty-eight Defense Intelligence Reference Documents, or DIRDs, were contracted by the DIA/DWO’s Advanced Weapon System Applications Program, which allegedly studied UFOs, Skinwalker Ranch, paranormal phenomena and much more. To kick things off, two of the DIRDs were leaked in late 2017, by the always controversial and often criticized Sphere Being Alliance. They were titled Traversable Wormholes, Stargates & Negative Energy written by Dr. Eric Davis, and Warp Drive, Dark Energy & The Manipulation of Extra Dimensions written by Dr. Richard Obousy and Dr. Eric Davis. After the leak, Dr. Eric Davis confirmed them as authentic. Months later in May, 2018, George Knapp and KLAS released two DIRDs – one that had been previously leaked, and a new document: Advanced Space Propulsion Based on Vacuum (Spacetime Metric) Engineering, written by Dr. Hal Puthoff. Then in July, 2018, George Knapp and KLAS wrote about and released the complete DIRD title list minus one redacted entry due to its sensitive nature. This title list did not include the full reports, but it credited each author. Among the authors were, Dr. Richard Obousy and George Hathaway of Hathaway Research International. Later, another incomplete version of the DIRD list was included in the infamous document leak that involved Chris Mellon’s website. It also did not contain the thirty-eighth DIRD. Now in January, 2019, Nick Pope has posted the last un-redacted, thirty-eighth previously classified DIRD title, as well as an interesting cover letter that was apparently sent to Congressional Armed Service Committee of which John McCain was the chairman. Pope says the document was released to him by the DIA Office of Corporate Communications. While some of the DIRD titles differ slightly between each list, it is clear the redacted DIRD is titled State of the Art and Evolution of High Energy Laser Weapons, written by J. Albertine. Now seeing the subject matter, it makes sense that it was classified. Some of the research contained in the DIRDs has also been released by the authors in scientific literature. “Twitter User Jay” and Keith Basterfield have done a great job digging into this. It’s interesting to speculate that if the United States Government is entertaining these topics, what else are they studying? Hopefully the complete DIRDs, not just the titles, will be released eventually. 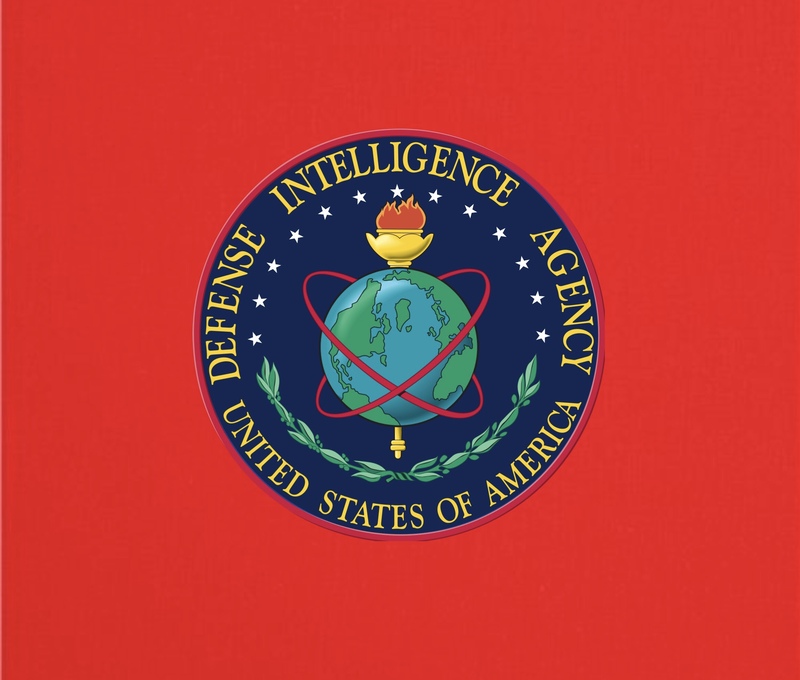 “The Defense Intelligence Agency put out a Broad Area Announcement, in fact it was unclassified. They wanted to evaluate twelve potential threat areas with regard to these Advanced Aerospace Vehicles. There’s a list of them. Exactly what you think you’d want to know: lift, propulsion, signature reduction, human effects and so on. Now, it turned out that anyone, any aerospace corporation could apply, could send in a proposal. DIA chose Bigelow Aerospace as the contractor to address the threat. Now there’s been buzz on the Internet about, ok well, Senator Reid came from Nevada and Bigelow Aerospace is in Nevada, so wasn’t this some sort of sweetheart deal? In fact, that’s not the case. It was a Broad Area Announcement; anybody could go for it. Bigelow was actually a good choice. He’d spent a lot of his own money because he was interested in this area up to this point investigating the phenomena, and he had the best proposal. So he was tasked. He set up a special organization called Bigelow Aerospace Advanced Space Studies – we call it BAASS – to do all the things you’d expect a program like this to do. BAASS connected me at EarthTech International to collaborate as a subcontractor, and I agreed to do that. Okay, what did I address as a subcontractor? One of the critical issues there’s so much high-level security and compartmentalization in this subject area, and there’s a lot of it, it’s difficult for contractors to obtain expert opinions on advanced technologies because they would expose why they are interested. So, I acted as a surrogate. I was contracted to commission mostly unclassified whitepapers from experts around the globe about where their particular subject areas would be in (the year) 2050 as like a general survey of aerospace futures. I decided this would be the best way to get the best knowledge we had across many technologies without actually exposing why we wanted to know. So, I let out 38 contracts over a two-year period. I’ll show you what the studies were on. You can read them there: positron aerospace propulsion, IEC fusion as a compact energy source, warp drive, dark energy, extra dimensions, metallic glasses for aerospace use. Really cutting edge kinds of things. Here are some more of the papers that I commissioned: negative mass propulsion, antigravity for aerospace applications, programmable matter, invisibility cloaking – these are just the kind of things that we needed to have maximum technical input from the best people around the globe. And so, that’s what we did, that’s what I did.